Home - The Crayfish Trail Co.
A Truly Unique ‘Slackpacking’ Experience! 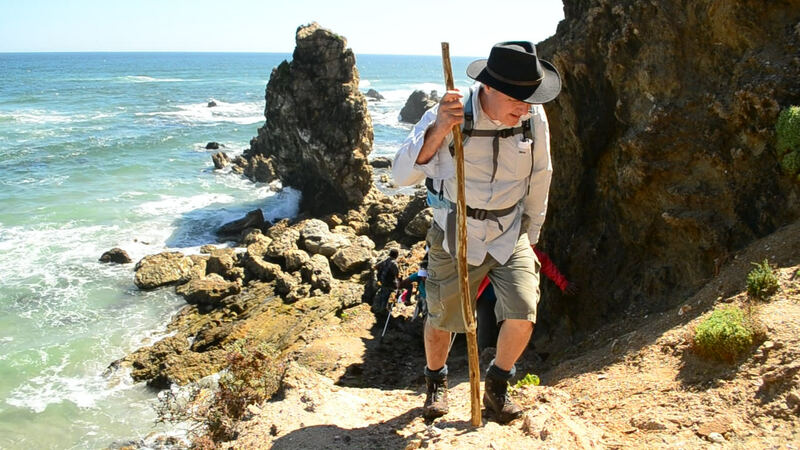 If you love the idea of exploring unspoilt stretches of coastline and pioneering new trails, but hate the thought of carrying a crippling load on your back, then slackpacking is for you. 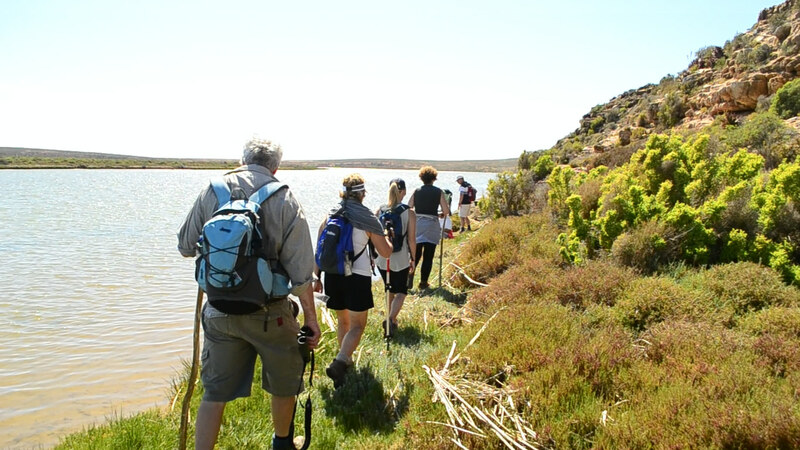 The stretch of coastline between the Berg and Olifants Rivers offers superb hiking opportunities which the Crayfish Trail takes full advantage of. 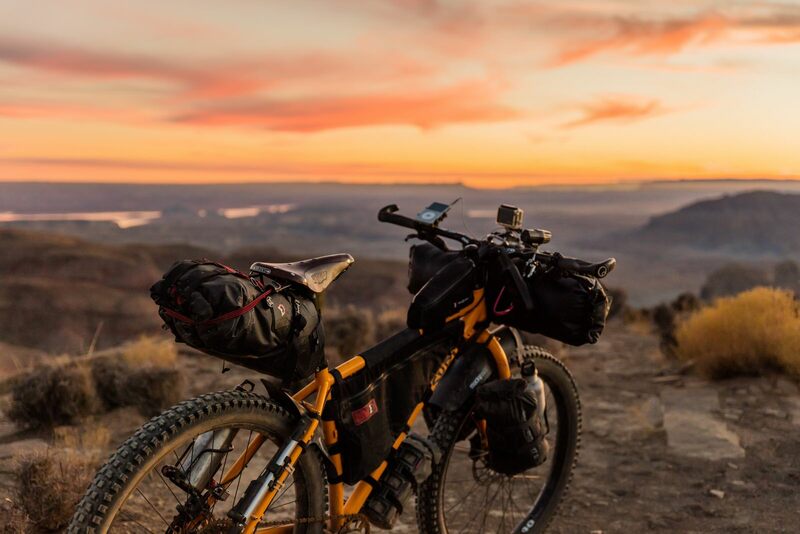 There are a number of different routes from which to choose, including our Six Day Trail and a choice of Three Day Trails. A holiday with a difference! Hiking along the West Coast affords our guests an intimate experience of this beautiful place without the burden of a heavy backpack. 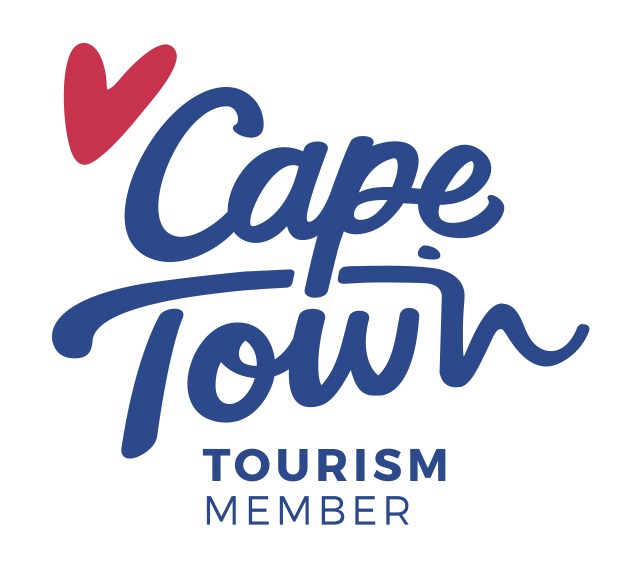 We believe in taking responsible and sustainable tourism to the next level. All guides, activities and meals are locally sourced to ensure an authentic West Coast Experience. 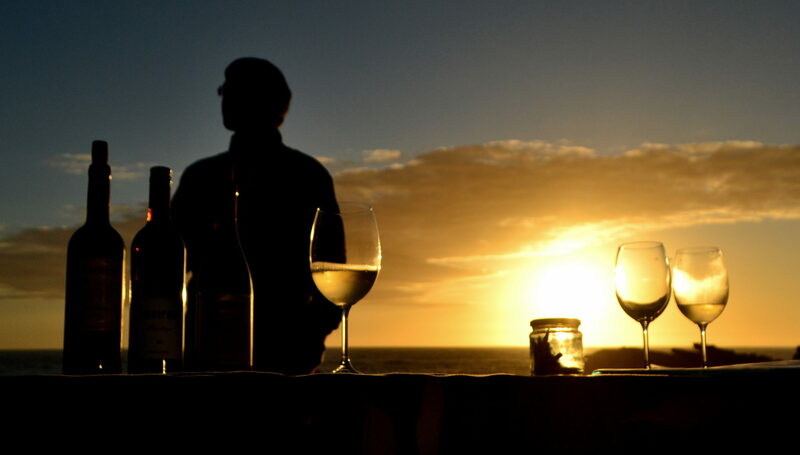 Guests are treated to the best of what the West Coast has to offer including interacting with local communities, comfortable accommodation, tasty food and unique wines. 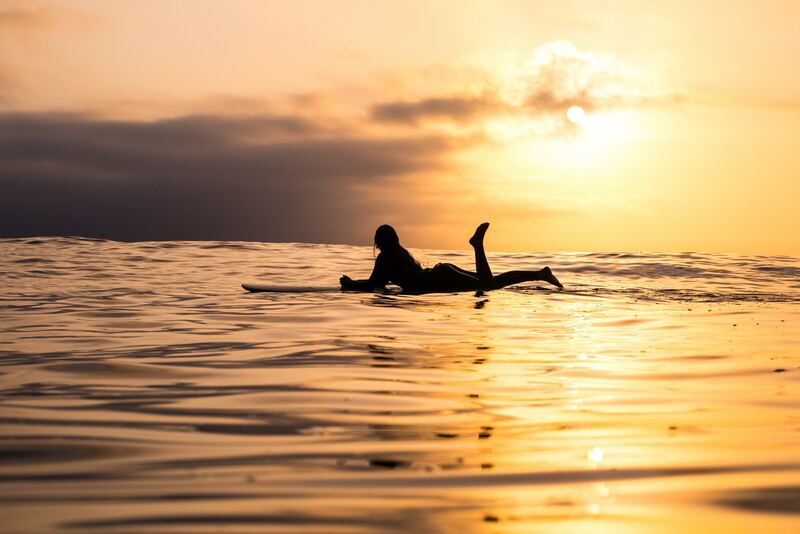 This option offers the ultimate experience of the West Coast over 6 glorious days! 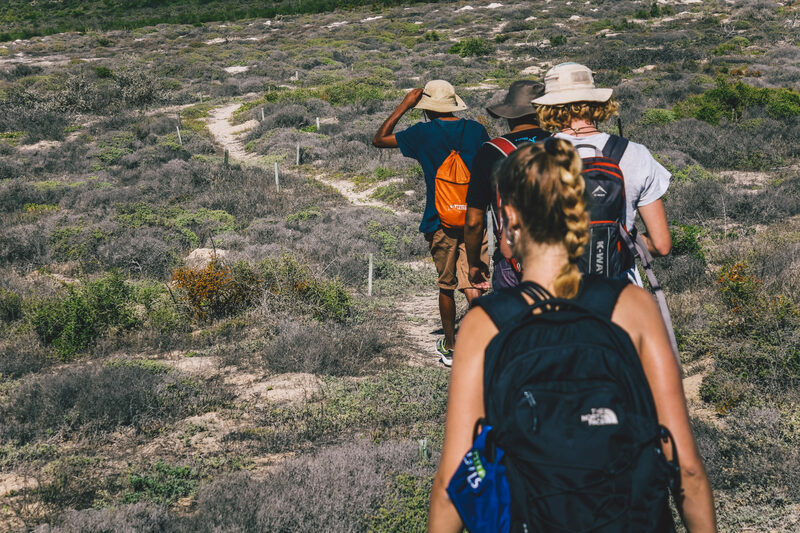 Your days are spent slack-packing on diverse types of terrain including sandy beaches, fynbos paths, jeep tracks, single track paths, and simply finding your way alongside river banks. This is our premier event! This option offers a unique experience of the West Coast over 3 glorious days! The 3 Day Crayfish Trail has been designed to suit anyone looking for an escape from the rat race of one’s daily routine. We have built the perfect 2-night getaway which allows you to feel like you have been away for a week. This option offers a tailor-made experience of the West Coast. We have experience in running exclusive trips for smaller groups (1-4) or for just your group. We also have experience in running corporate team building trips and are able to cater to your needs. For more info on these, email us. The West Coast of South Africa is an unexpected canvas where culture, community, heritage, natural beauty, wine, food, luxury and adventure collide. We have combined a unique blend of these ingredients to offer a truly unique ‘slackpack’ experience. There are few places in the world where one can walk for kilometers and not see another soul. 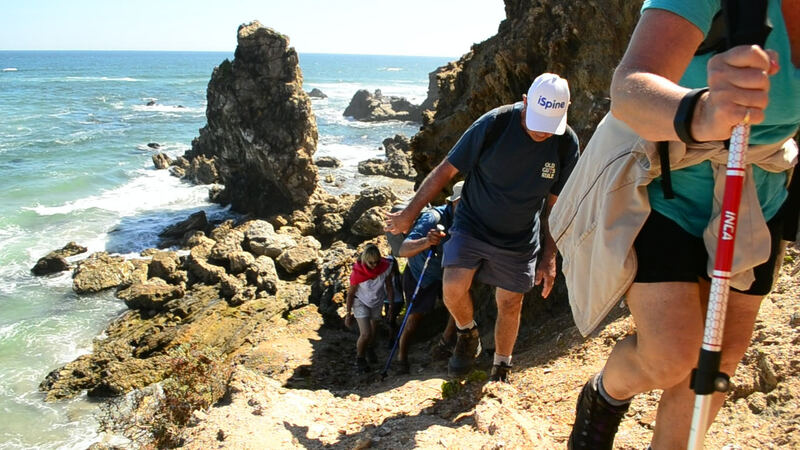 Not to mention spectacular ocean views from paths above cliffs, unique coastal vegetation, an abundance of bird life as well as seasonal wildflowers, whales and dolphins. This is an all-year destination in which each season brings its own surprises. Rocherpan, Elands Bay, Steenbokfontein, Lamberts Bay, Doring Bay, Big River Bend and Papendorp. Each has its own unique story and something special to offer the intrepid explorer. Get your family and friends together for an experience that you will never forget! 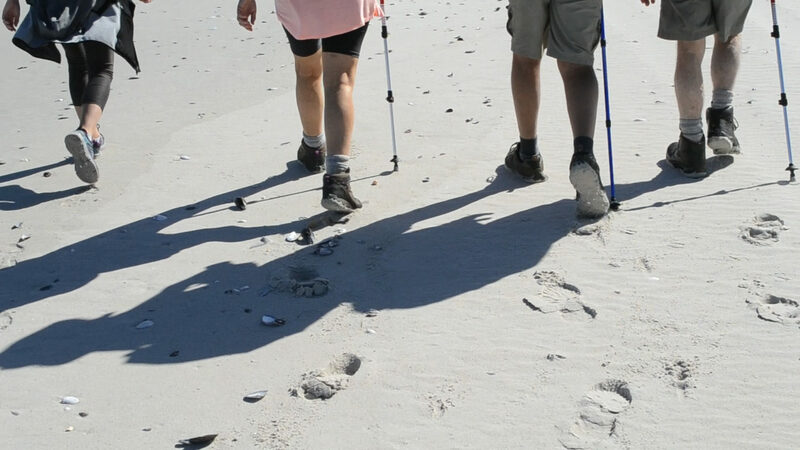 We go out of our way to introduce our guests to the real ‘WesKus‘ – showcasing the rich culture, delicious cuisine and spirit of this magnificent stretch of coastline. 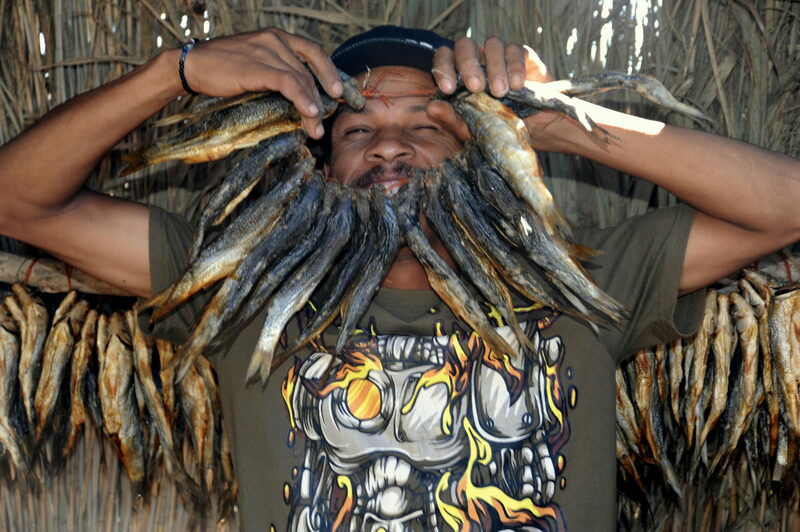 Welcome to South Africa’s very own Crayfish Trail! Book before 30th November and save! *Rates valid until November 30th 2018 (extends to bookings in 2019). ** Trips are subject to group size and availability. Accommodation, all meals, transport of luggage (and guests when needed), a local guide, daily activities and reserve entrance. Book one of our discounted launch trails for 2018.